The Chateau d’Amboise began its life in the 15th and 16th century under the successive Kings Charles VIII, Louis XII and Francis I. 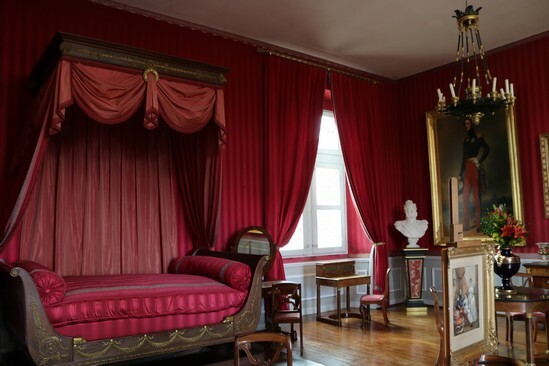 It acted as a residence for all of the Valois and Bourbon Kings. It was the home of Charlotte of Savoy, wife of Louis XI, who gave birth to the future Charles VIII at the Chateau. She lived a pretty secluded life at Amboise, where she supervised the education of her daughters Joan and Anne. 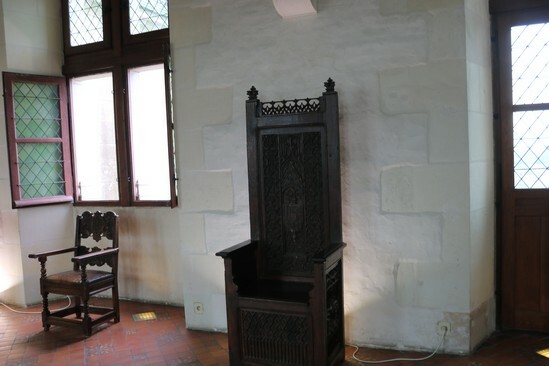 Charlotte died at the Chateau on 1 December 1483. 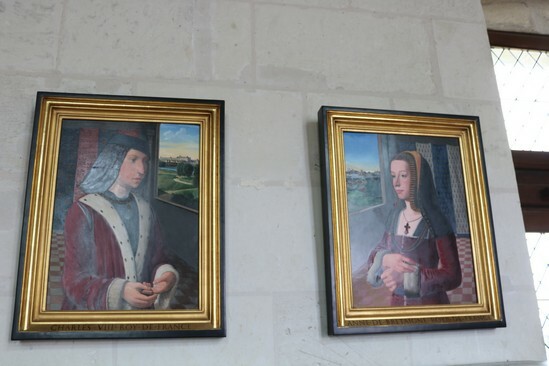 Anne of Brittany lived at Amboise as the wife of Charles VIII and despite her personal losses, she still managed to stamp her personality on the court by surrounding herself with a group of honourable women. In the early years of her marriage to Charles, they lived mostly at Amboise or Chateau of Plessis-les-Tours. Anne’s first-born son died at Amboise at the age of 3, while his parents were away. Six children, who either died young or were stillborn, followed. 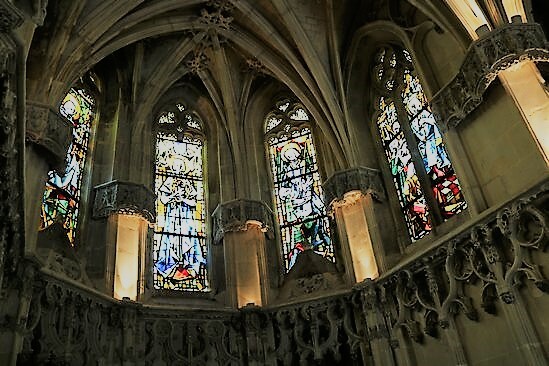 Anne did not want her children to be buried in St. Denis as she wished to pray at their tombs. 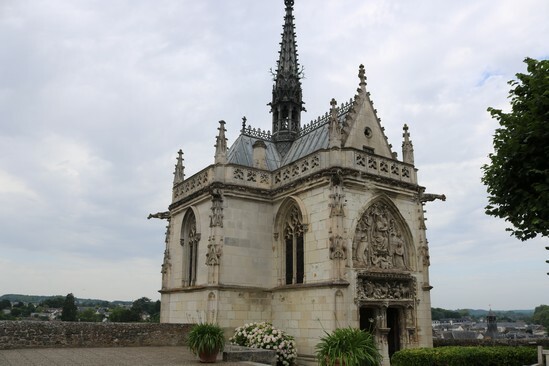 At least four of her children from this marriage are buried in Tours Cathedral in a magnificent tomb. After the death of the Dauphin, the court had returned to Amboise, but Anne lived in retirement as much as she could. Her husband’s infidelities caused her even more grief. When he finally returned to her in 1498, she welcomed him with open arms. 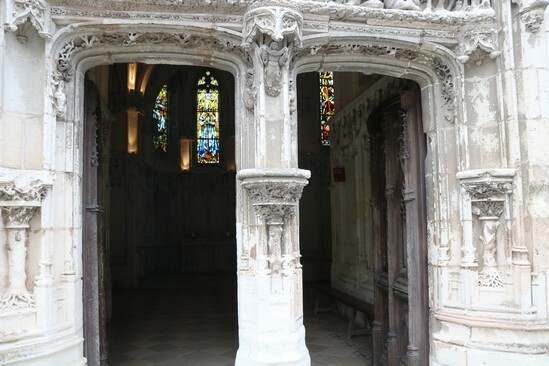 Charles hit his head against the top of an archway with a lot of force early in 1498. He regained consciousness to watch a game of tennis before collapsing. 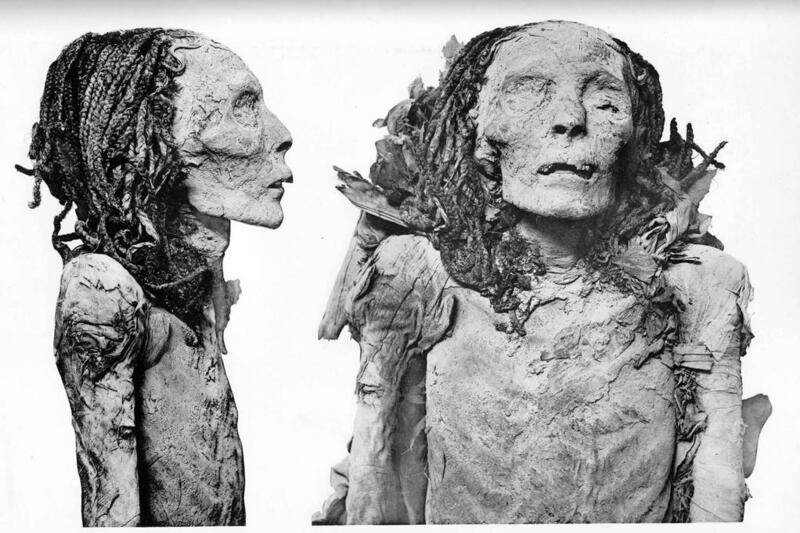 Anne was with her husband when he died. Anne remained at Amboise and refused to eat for 24 hours. She even refused to wear white, the traditional colour of mourning. She wore black instead. She remained at Amboise until the middle of May, when she left for the capital. 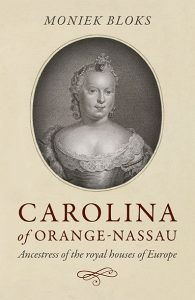 Her marriage contract stipulated that she marry the next King of France, but he was married to Charlotte of Savoy’s daughter Joan. 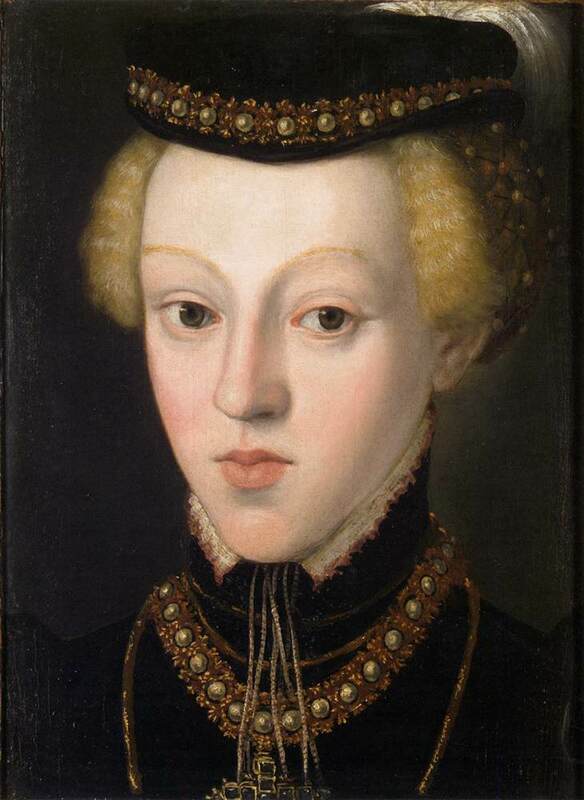 That marriage was annulled within the year and so Anne became Queen of France yet again, as the wife of Louis XII. It suffered during the French Revolution and was later returned to Louise-Marie-Adélaide de Bourbon. It was once again confiscated in 1848, and it was turned into a state prison. 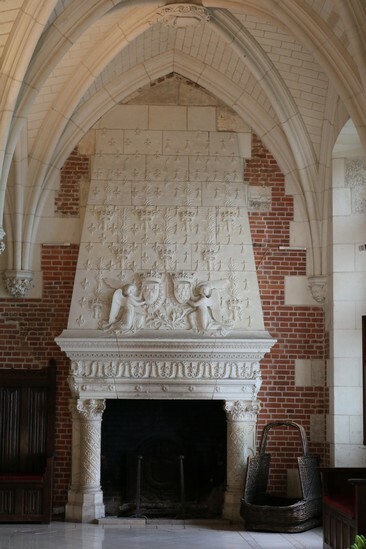 It was finally returned to the Orléans family in 1873. 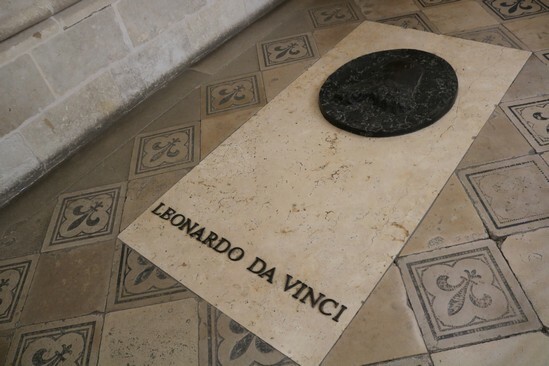 The tour begins at St Hubert Chapel, where you can also find Leonardo da Vinci’s grave. 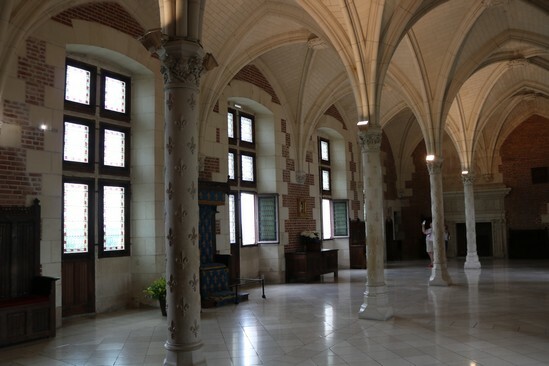 Once inside the chateau you first encounter the Guards’ Room, the Sentries Walk and the Noble Guardsmen’s Room, which was used by the knight d’Artagnan. The first royal quarter is called the Drummers’ Room, and it was once the King’s dressing room. The large council chamber also served as a place for celebrations. 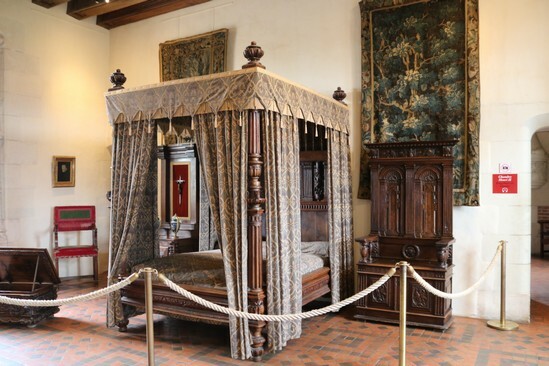 Henry II’s bedchamber was also used by his father Francis I and was occupied by Catherine de’ Medici after Henry’s death. The Orléans apartments houses several portraits of the late 18th century. 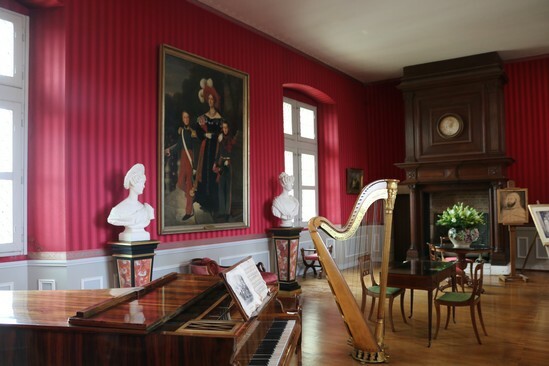 The Music Room holds several Orléans souvenirs, although they mostly used Amboise as a holiday retreat. Over the years, the Chateau has seen the arrival and departure of many royal women and even a Queen in waiting. It was a place of great sadness, but also one of hope. 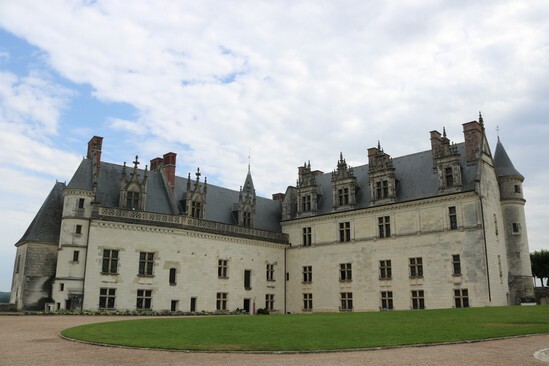 Today, it remains one of the most magnificent castles in the Loire and is well worth a visit.